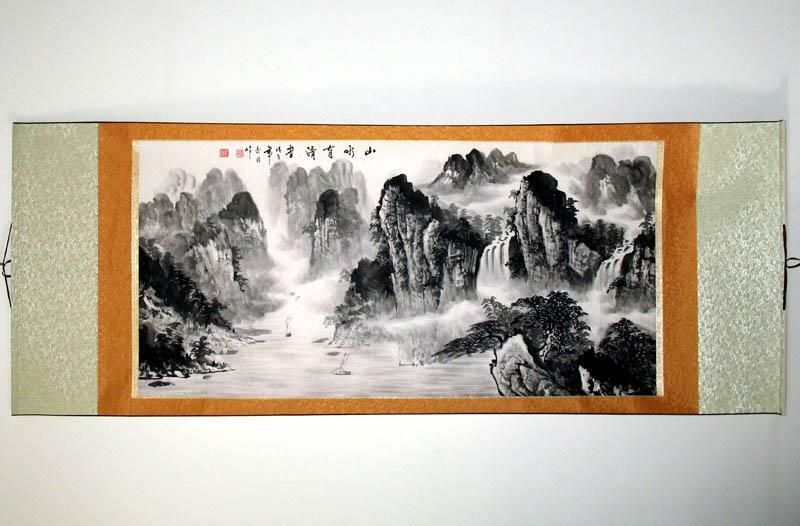 Many Chinese paintings are painted on Chinese rice paper (often called Xuan paper or Xuan Zhi), not oil canvas. The artist takes the brush dipping in the water-based ink and the other pigments to draw on rice paper / Xuan paper. Chinese Rice Paper has a history of over 1,000 years. It is made from the bark of the wingceltis (Pteroceltis tartarinowii) mixed with rice straw. The making of xuan paper is a painstaking procedure involving 18 processes and nearly 100 operations and lasting over 300 days from the selection of materials to the finished product. The xuan zhi is praised as the king of all papers and is supposed to last a thousand years. This is because it is white as alabaster, soft and firm, resistant to ageing and worms. It absorbs but does not spread the ink from the brush, which goes over it with a feel neither too smooth nor too rough. 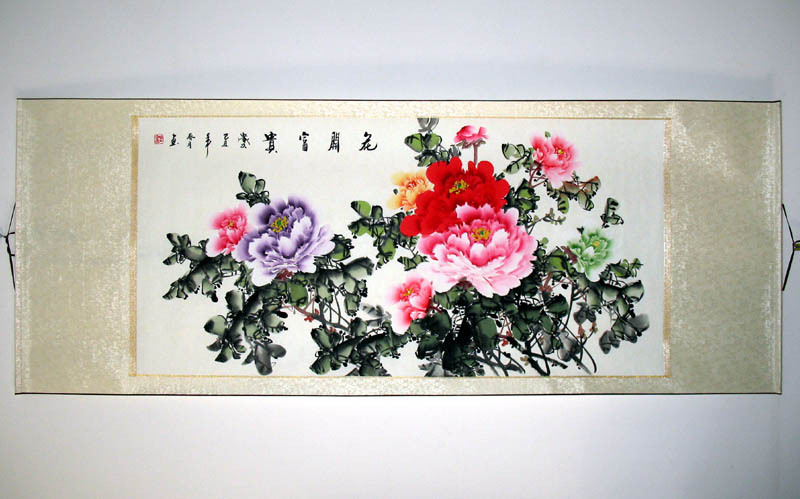 For these qualities, the xuan paper is not only used for painting and calligraphy, it is increasingly used nowadays for diplomatic notes, important archives and other documents. In addition, it may also be used for blotting, filtering and moisture-proof purposes. Compared with canvas for oil painting, Xuan paper is much thinner than canvas. The only flaw of Xuan paper is that it's easily torn like other papers. But after mounting to protect it, it becomes much firm. 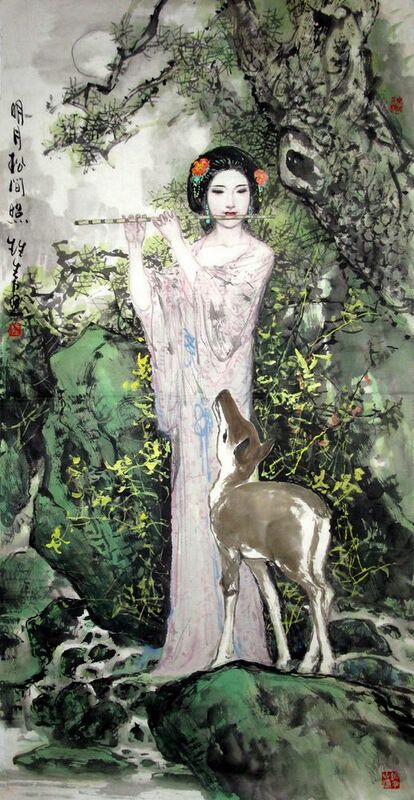 Beautiful Lady Chinese Painting is a traditional painting form of Chinese culture and figure painting .. 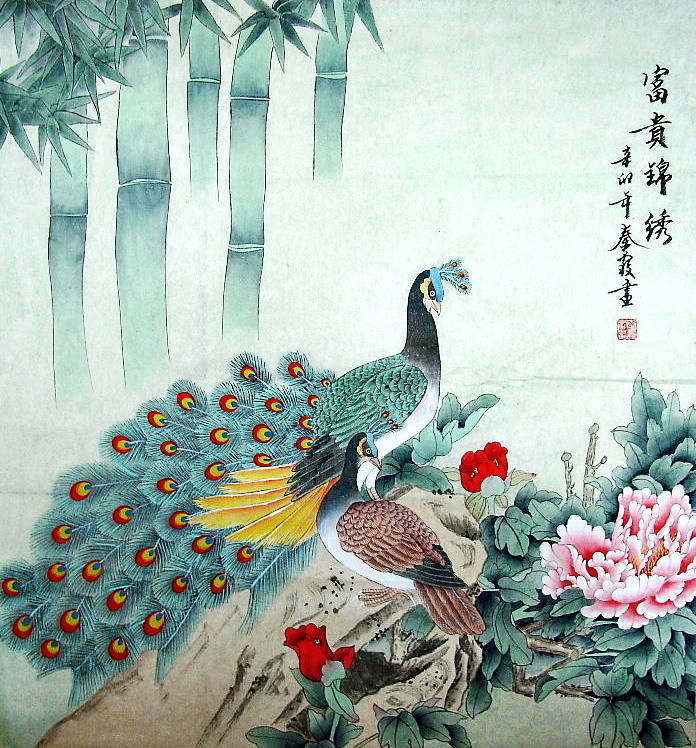 In Ancient China, Four Treasure are all indispensable tools for Chinese calligraphy and Chinese painting. We can easily .. The brushes from the province of Anhui, Jiangsu, Jiangxi and Henan are the most famous in the country. while The biggest one was made by a .. 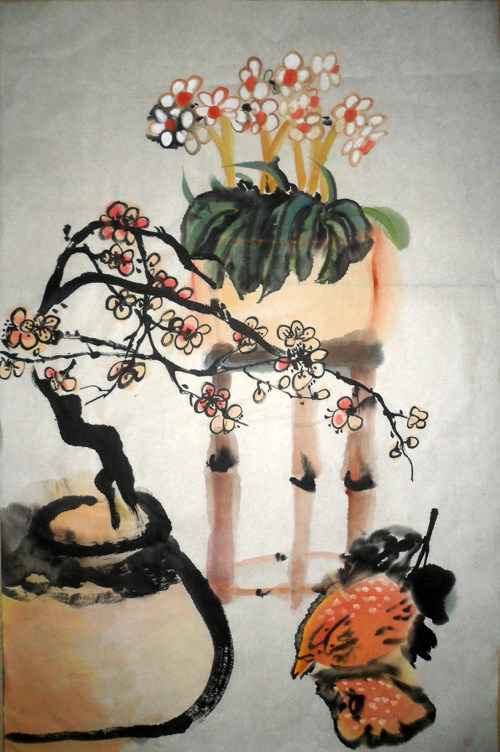 The traditional Chinese Ink Brush may or may not known by most of foreigners, and sometimes I am quite surprise that those .. 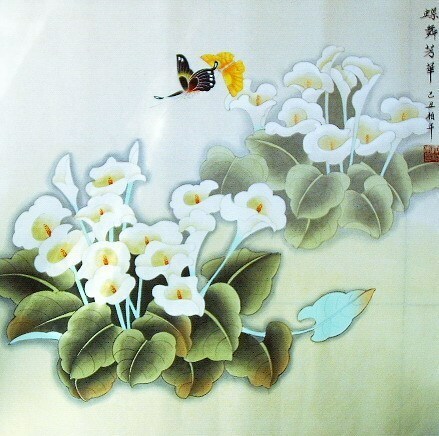 This entry was posted in Chinese Paintings and tagged Chinese painting material, comparison, history, rice paper, xuan paper. Bookmark the permalink.